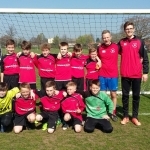 York Under 11’s Schoolboys defeated Sheffield 8-2 last Saturday which extended their unbeaten league run to eleven games including only one draw. It was by far York’s most impressive performance of the season and nobody would have predicted such a big result against a cup winning Sheffield side. York actually went one nil down within the first five minutes. 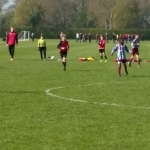 However for the remaining fifteen minutes York dominated and produced goal after goal leaving the score line at a well-deserved 5-1 after the first period. York looked fast and efficient and were ruthless in front of goal. Ronnie Kelly, Liam Mainprize, Adam Clarkson and Ben Myers all grabbing themselves a slice of the glory. Sheffield came out of their team talk with a newfound determination, as a result the second period was tightly contested. 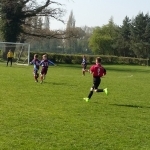 Both teams scoring a goal apiece, Sheffield’s was a powerful header and York’s was a fierce Jamie Hudson strike into the far right corner of the goal. 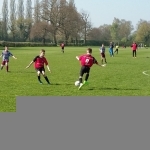 York continued to push for goals because the Mini League comprised of the top five teams from the original league could be decided by goal difference. Liam Mainprize scored the penultimate goal by robbing the ball from the feet of the Sheffield goalkeeper and sliding it into the empty net. Ronnie Kelly got the eighth with a tidy finish from a corner. 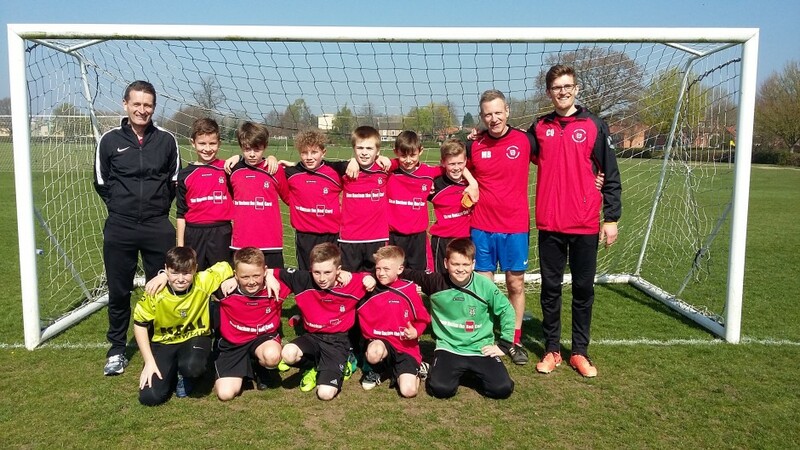 It was a superb day for the under 11’s and full of positives. Noah Morgan adjusted fantastically well to a new position and was unlucky not to score on two occasions, Ronnie Kelly’s hat trick and overall performance, Paul Igguldens defending, Fraser Clarkes positive chance creating passes and York’s energetic and combative central midfield pairing of Adam Clarkson and Liam Mainprize were brilliant.